"The imaginative world of Dr. Seuss comes to life like never before in this visually spectacular adventure from the creators of Despicable Me! Twelve-year-old Ted will do anything to find a real live Truffula Tree in order to impress the girl of his dreams. As he embarks on his journey, Ted discovers the incredible story of the Lorax, a grumpy but charming creature who speaks for the trees. 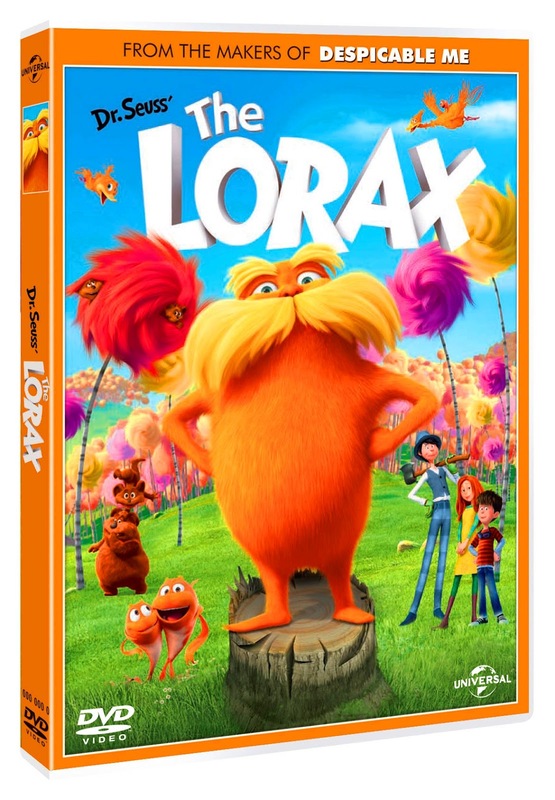 Featuring the voice talents of Danny DeVito, Ed Helms, Zac Efron, Taylor Swift, Rob Riggle, Jenny Slate, and Betty White, Dr. Seuss’ The Lorax is filled with hilarious fun for everyone!" 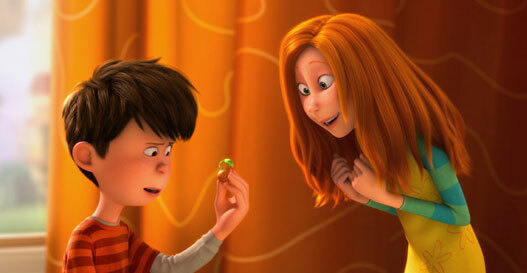 The Lorax is a fun family movie which I really enjoyed. It was so cute and happiness and colour flooded through the screen. It spread a happy vibe and a really positive message about the environment. How we should protect and nurture our environment. It teaches us to appreciate a world of nature. There's to much plastic in the world and we're not focusing on the beauty of all of our natural wonders. I thought it was really good that they made the Dr Seuss' book into a movie for all ages to enjoy. Because it spreads the message to a wide range of generations and interpreted it into a way that younger kids can also understand. I knew from the moment when it opened with a happy town song that it was going to be a very entertaining movie. The animations were spectacular and the Truffula trees and all of it's creatures were gorgeous. 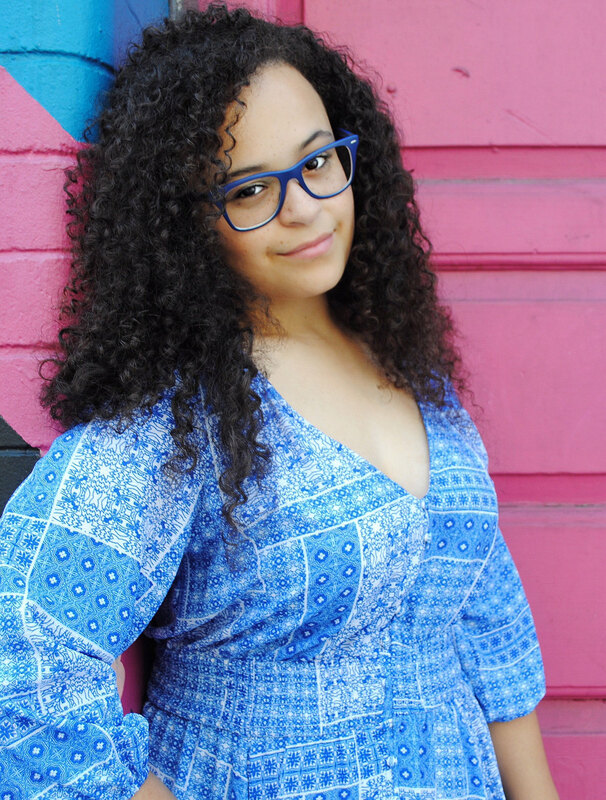 Even though I am 12 I really enjoyed it, it was very funny and had plenty off sing-alongs. It even gave me more pleasure to watch two of my fave celebs on screen. Zac Efron and Taylor Swift in the same movie was utter delight. I think it was perfect casting. 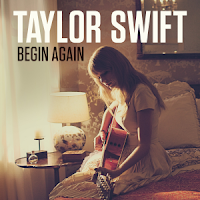 Talking of the cast, scroll down for a review on Taylor's new single "Begin Again". I would definitely recommend this PG movie, it put a smile on my face. 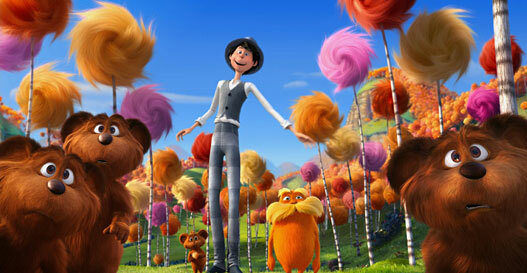 The Lorax was fabulous. Taylor's New Single: "Begin Again"
Taylor Swift has released another smash hit single from her upcoming album, RED (October 22 release). As always, Taylor has served an elegant, sophisticated, beautiful, honest and pitch perfect dish. 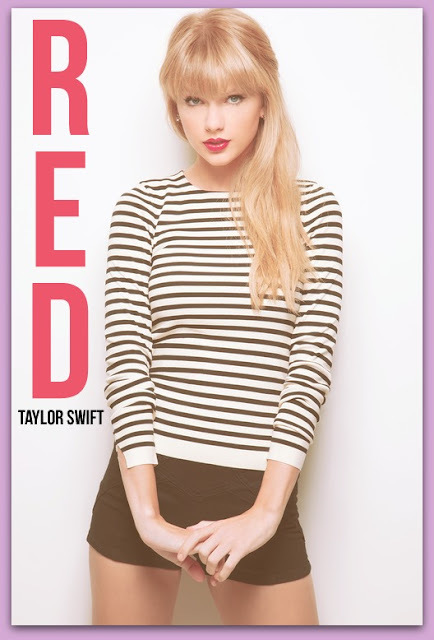 "Begin Again" just makes the wait for Red even harder. As we can wait to see whats in store next. It's is available on iTunes for $2.19 and it is worth the buy. 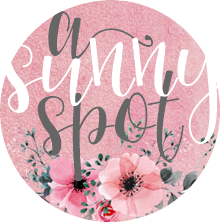 As it will be a replay on your playlists. The Exclusive Single already on no. 4 on the iTunes Top Ten Chart. Well done Taylor!! Well I am glad i bought it for Gemma. 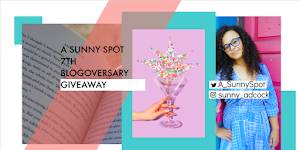 My TBR List and Current Shenanigans!